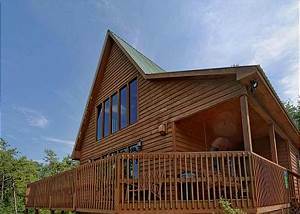 WOW is what describes this cabin! A Grand View From Above has some of the best views in Pigeon Forge. See the City Lights, The Island, Cal Ripken... VIEW NOW.